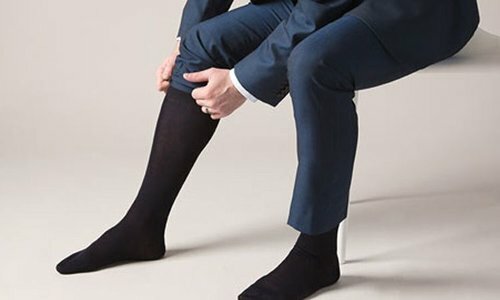 Looking for menswear from exclusive European brands? Then you are at the right address. 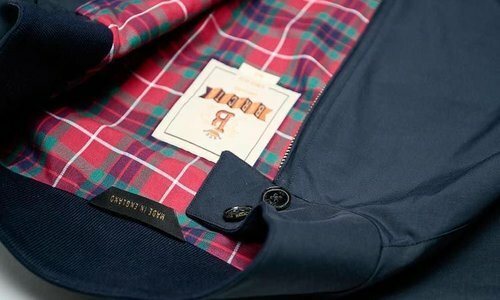 From woolen men's sweaters by William Lockie to Barbour jackets, you'll find a very wide range here. 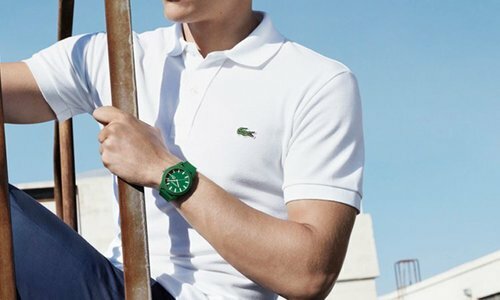 View the collection of luxury men's fashion from top brands at Quality Store. Does your wardrobe require new men's clothing? We offer you a reputable collection where we cherish the craftsmanship. The expertly composed collection includes men's fashion from large and small brands throughout Europe. Quality Shop is the men's clothing shop where you will discover new brands, but also where you can buy items from the collection of your favorite trusted brands. You can find basic items here that every man should have in his wardrobe. 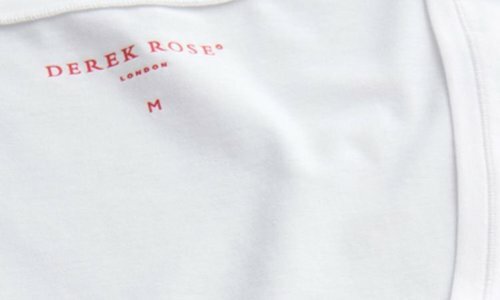 From a good pair of men's socks to boxers and undershirts by Derek Rose. In addition to the basic collection, we also supplement the collection every season with new fashion items that match the season, such as polos and jackets. Every man has items in his wardrobe that he wears both in the summer and in the winter. Nevertheless, it is customary to buy a few good items of clothing every summer and winter to suit the season. In fashion, we go with the seasons. You will find timeless items in our men's clothing shop, but also special pieces that apply to a specific season. The men's winter clothing collection is available from September and the summer clothing collection from March. Get acquainted with our fashion from exclusive European brands. In our men's webshop, you will find a wide range of trendy but also classic men's clothing. You can buy clothes from Drake's, Lacoste, Barbour, William Lockie, Pantherella and Derek Rose, among others. 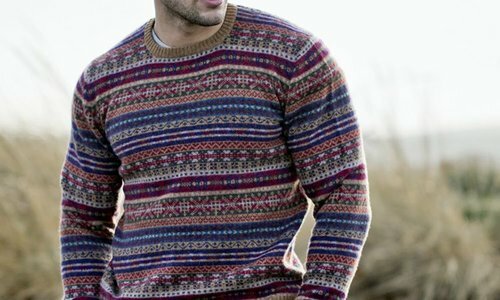 Have a look at the men's sweaters category. Here you will find timeless sweaters from the Scottish William Lockie, in various colors made from various high-quality wool types. Quality Shop also has a collection of jackets. 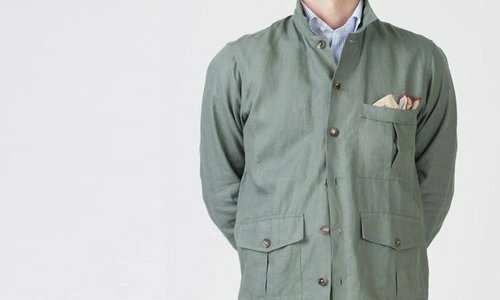 Are you looking for a real eye-catcher then the Baracuta jacket G9 is recommended. It is an icon among the men's jackets! Or how about a decent men's jacket for your suit? Take a look at the raincoats by Private White. You can also buy men's clothing online at Quality Shop. Be inspired and update your wardrobe with the latest items from beautiful brands known for their craftsmanship. Buying men's fashion is a true experience at Quality Shop. Ordering is very simple and if the products do not meet your expectations you have fourteen calendar days to return them.